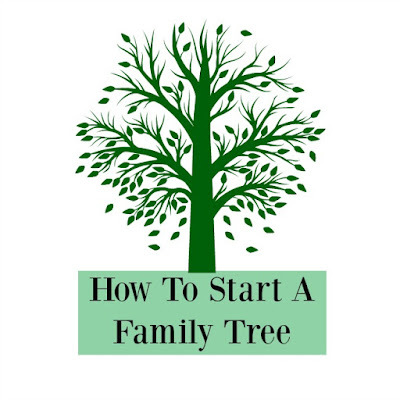 Would you love to trace your family tree but are not sure where to start? How To Start a Family Tree along with The Golden Rules Of Family History Research will gently guide you through the wonders and pitfalls of starting your own family tree. A word of warning though, once you start it is addictive, time consuming and expensive! 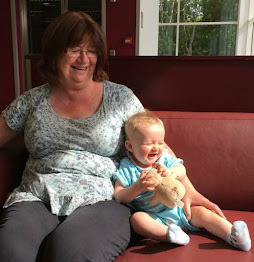 I have been tracing my family tree for over eight years and as more and more information is digitalised and put onto the internet it does make research quicker and easier but it also makes errors easier too. This is the first of a series of posts to get you started, prevent you from falling into the beginners traps, help you break down brick walls and give you tips that I have picked up over the years. It may seem obvious but start with yourself and work backwards. Add all the people you know are related to you and as much information as you can. Heard the one where all English people are related to Shakespeare? If you are related to him then there are approximately fifteen generations between you both and a total of 32,7681 direct ancestors of which he is one, that's a lot of people to trace to get to you. Once you have put down everything you know ask your family what they know. Who their parents were, grandparents. Where they lived, are there any family stories? There are a list of questions on 18 Questions To Ask Your Grandparents Before It's Too Late that will get you started. Don't push too hard though, remember that what is socially acceptable now (for example illegitimacy) wasn't only 40 years ago. If they don't want to talk about something that's fine. A little information is better than none. Write it all down. No you will not remember who, when, where or why! 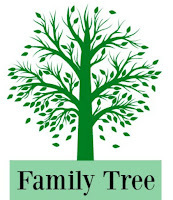 There are lots of websites where you can record your family tree, many of them free but don't rely on one place. Keep a record on your own computer and on paper too. These aren't just my golden rules they are rules that all serious researchers use, I have just put them in one place for you. Everyone will ignore at least one of these and eventually have to go back over all their research and correct it. I made mistakes, you will too but read these and do your best to stick to them. If you are lucky enough to have a family bible with names and dates of birth in it then record the information. Ask your family if there is one, who has it? What is written in it? Ask family what birth certificates, marriage certificates and death certificates they have and take copies. Newspaper cuttings? School certificates? Anything they have may prove to be useful. Now you have started the wonderful journey into the past. Have fun researching and if you get stuck you can ask me in the comments. I certainly do not know all the answers, I am not an expert but I love a puzzle. 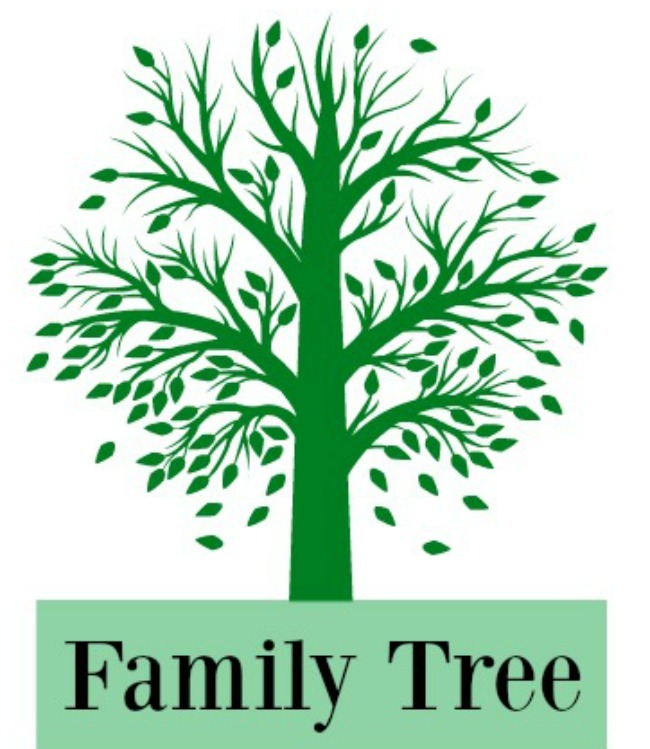 Each generation doubles number of direct ancestors so 2 Parents, 4 Grandparents, 8 GGrandparents, 16 GGGrandparents and so on. When you get to 15 generations you have 32,768 direct ancestors.